RC TOURING PRODUCTION is a part of Risk Change project. APPEAL is a project which I was developed during this short residency stay. which is a personal statement from a different point of view. 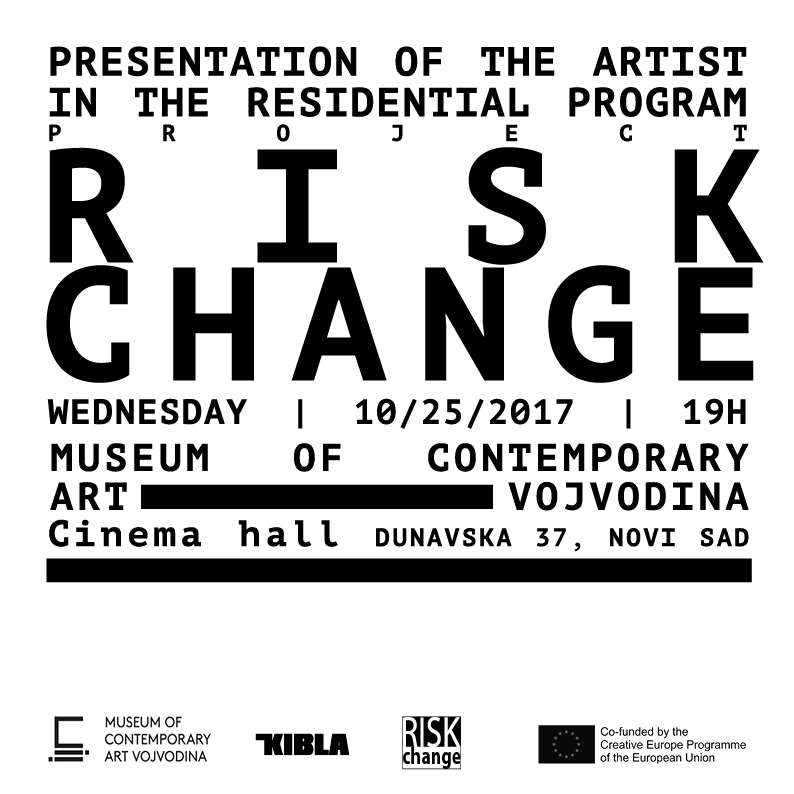 The final idea for the RISK CHANGE Sound Art Residency was to collect statements related to the topic of migration from all the artists involved in this residency project, and produce a catalog as the result.